The Cardiosport Combi C2 Digital HRM brings together the best of analog and digital, with conventional clockface hands to tell the time, placed over digital data - unique to Cardiosport. 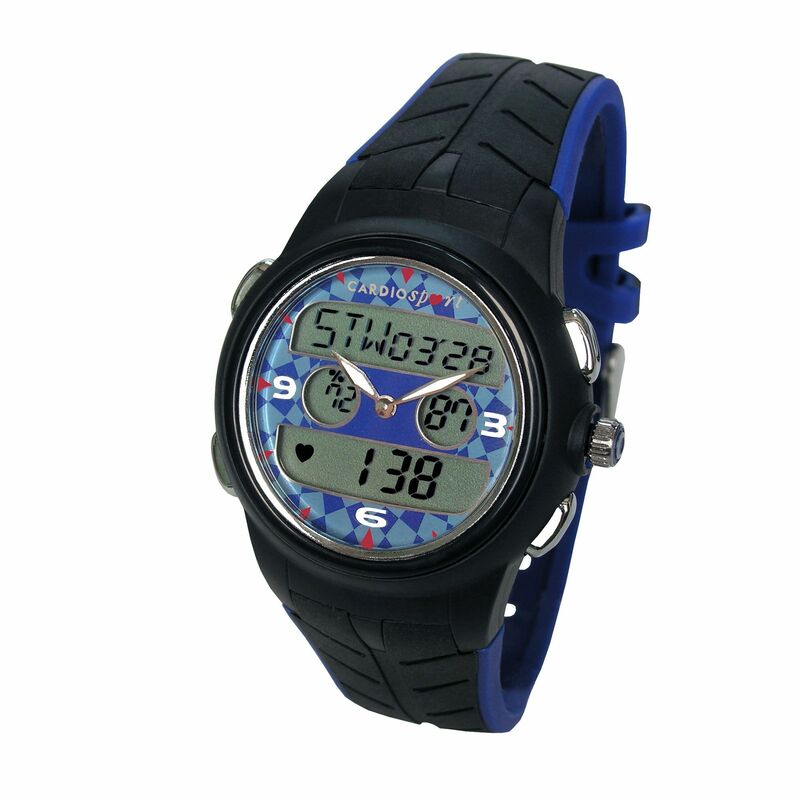 This elegant and powerful heart rate monitors features the secure 122 kHz low frequency digital transmission system with coding to allow exercise in close proximity to other monitors. for submitting product review about Cardiosport Combi C2.